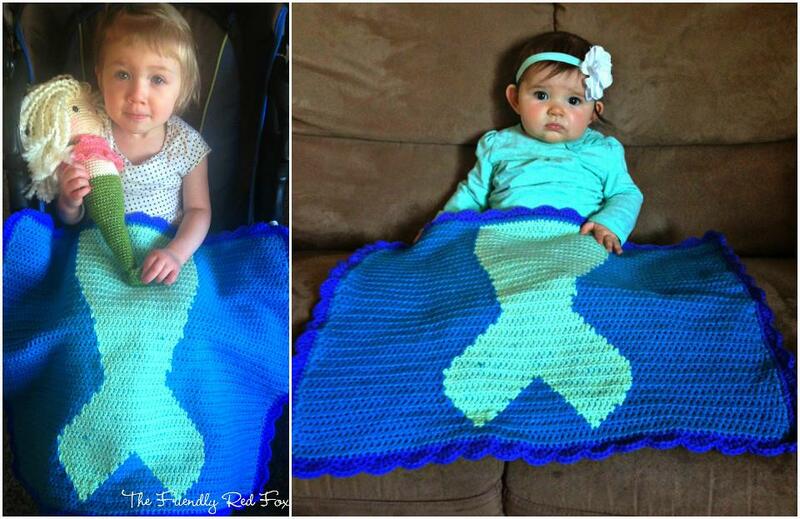 We are going to presenting you crochet mermaid tail blanket patterns. Crocheting is an art that gives you the inspiration to give your leisure time in a fun way. 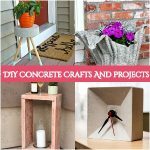 In this way, you cannot only get busy but also you can make different and interesting handmade crafts for yourself and for your home too. When we come to the crochet wearing clothes and crafts then they give us a nice, cozy and warm feelings. It also helps us to gain the winter fashion that we can follow by creating them on our own. 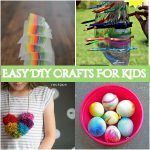 We can make crochet shoes, shawls, dresses, scarves, boleros, blankets, shrugs and caps as well as hats. But if you want to make a thing that is beyond all of it and different but cozy too then here we are going to show just kind of that thing. This post is special for mermaid lovers and wants to wear a mermaid dress. These crochet mermaid tail blanket patterns will not only keep you warm but also save your legs from the heavy cold. These blankets are the way to hit the fashion as well as to snuggle up in a beautiful and chunky style. They are not only for adults but also for babies and kids of all the ages. Here you find from a super cozy mermaid blanket to mermaid tail baby cocoon. 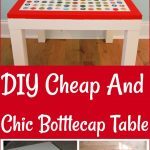 All of them are so cool and funky that will grab your attention and inspire you to make them at home with your own hands. Here I have prepared a list of crochet mermaid tail blanket patterns with step by step tutorials and their links. You just have to take yarn and knitting hooks and start to knit the mermaid blanket. You can choose any color of yarn and the weight of the blanket. It all depends on your choice and the days for whom you are going to knit that blanket. You can choose the bold or light color the pattern that you want to select. So, let’s take a look at the following list and draw some inspiration. I hope you will fall in love with them and definitely want to try them at your own home. 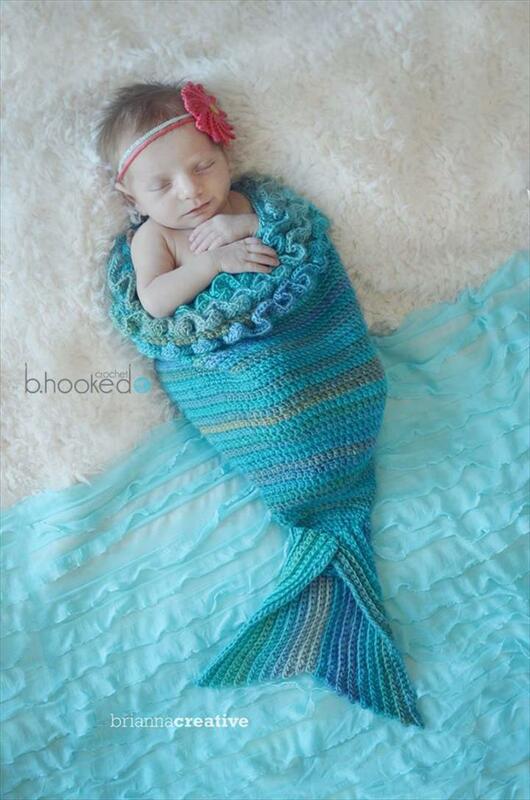 So, please scroll down to get ideas on crochet mermaid tail blanket patterns.